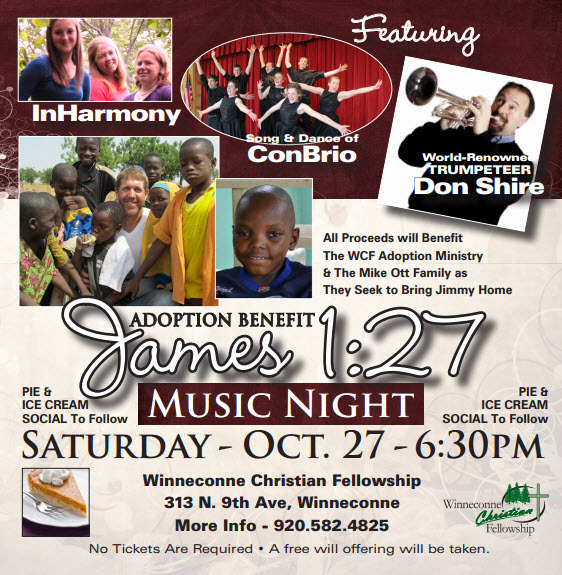 On Saturday night, there is an adoption benefit to help bring Jimmy home from Ghana, Africa. I blogged more of Jimmy's story over on my other blog if you would like to read it. And if you are local, you are invited! 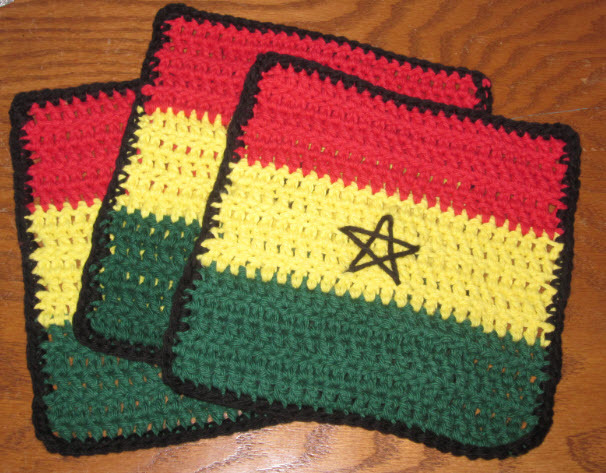 Rachel and I will be there, selling these Ghana flag dishcloths, as well as some other items.